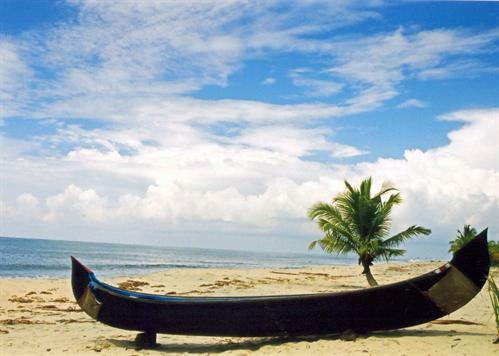 Home to one of the best beaches in India, Mararikulam is an adventurer’s delight. 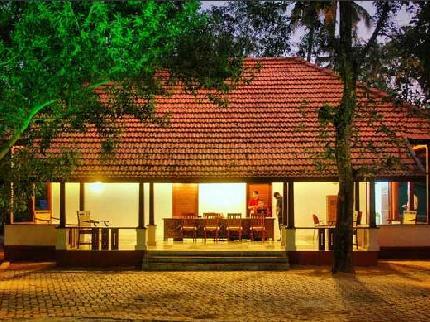 The village is part of the district of Alappuzha and is divided into a north and south parchayts. Mararikulam South contains parts of Mararikulam, Perunormangalam, Kanichukulangara, Poklasheri, and Chennaveli. The North is made up of Kattor, Pollathai, Valavanadu, Preethikulangara, Omanapuzha, Kalavoor, Pathirapally, Chettikadu, and of course the other part of Mararikulam. These beaches not only provide the perfect backdrop for an exotic vacation but also supply the serenity so unique to this part of India. Of course if that isn’t enough and simply laying on a gorgeous whitish gold sandy beach. With swaying palm trees and friendly fishermen isn’t your cup of tea then there is plenty to do in Alappuzha. The town of canals, backwaters, beaches and lagoons was once described as The Venice of the East by Lord Curzon. It is even believed that Alappuzha or rather Alleppey had trade relations with ancient Greece and Rome. The main tourist attraction here is the lighthouse but there are many religious temples that can be found as well. It is possible to rent house boats called “Kettuvallam” which are available on a day to day basis and can take you on the old waterways. They often have 2 bedrooms and attached bathrooms; some even have bedrooms with air conditioners. Usually the trip will include cooked food on board in the Kuttanad style but it is best to check with the captain first. Alappuzha Lighthouse – Built in 1862, this necessary addition to the port of Alappuzha helped to make it one of the busiest ports and trade centers in Kerala. Open daily for tourists it is possible to see all of Alappuzha from its 30 foot high tower.